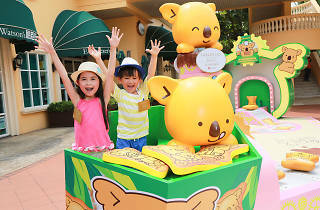 Characters from Hong Kong's favourite snack Koala March have taken over Gold Coast Piazza for a summer of family fun. 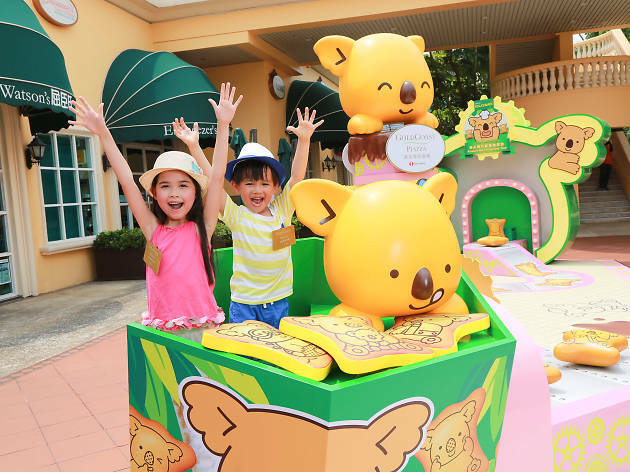 Plenty of kid friendly stalls and games are on offer, including stacking up the highest amount of Koala March boxes and bear races. Don't forget to snap some selfies with these lovable characters, too! With the end of the summer holidays in sight, treat yourself and the family with a limited edition Koala-shaped gelato from Angelato.